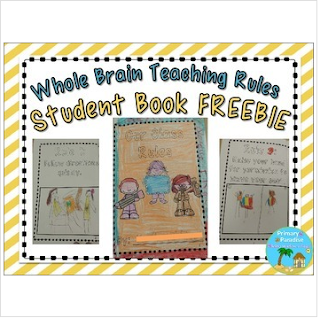 Use this fun student book to help your students internalize the Whole Brain teaching rules! Visit the Whole Brain Teaching website for more information and resources! It is an amazing management system that will change your classroom environment! :) Whole Brain Teaching was created by Chris Biffle. All WBT material created by teachers should be posted for FREE, as requested by WBT.